Home Downloads Wilson 100 Song: Who is that man? 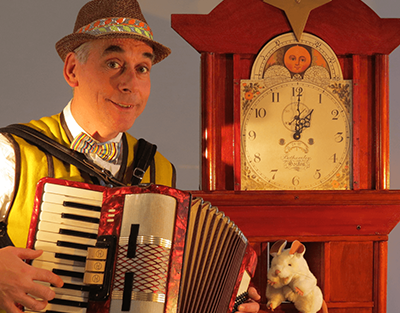 Wilson 100: New Songs – Who is that man? Wilson 100: Who is that man? 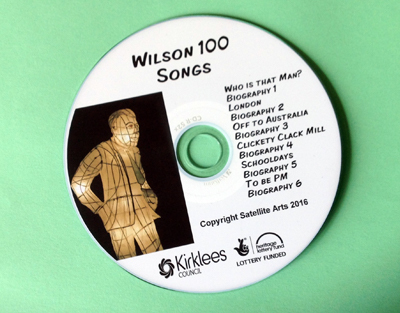 4 of the new songs written for Wilson 100 are available as free MP3 downloads for education purposes. 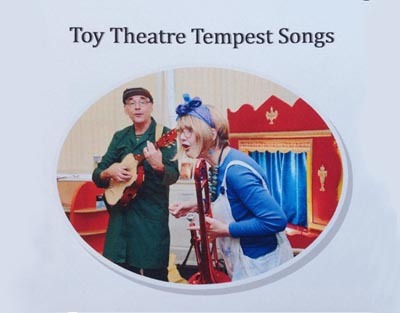 Please note: These tracks are copyright of Satellite Arts – please contact us re public performance and broadcasting use. All six songs are available on CD, which is available to purchase.